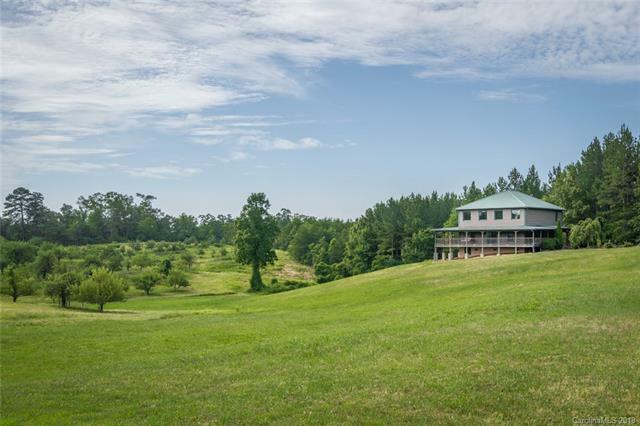 75 Stanley Lane #9, Mill Spring, NC 28756 (#3407497) :: Robert Greene Real Estate, Inc.
Handcrafted log home designed for relaxation and your enjoyment. Fantastic Mountain Views can be seen from the covered wrap around porch, great room, upper bedrooms and loft area. Custom rock work in great room accenting the three sided fireplace. Beautiful hickory kitchen cabinets with granite counter tops. Claw foot tub in upstairs bath. Walk in shower on main level. Underground utilities with easy access to area conveniences.